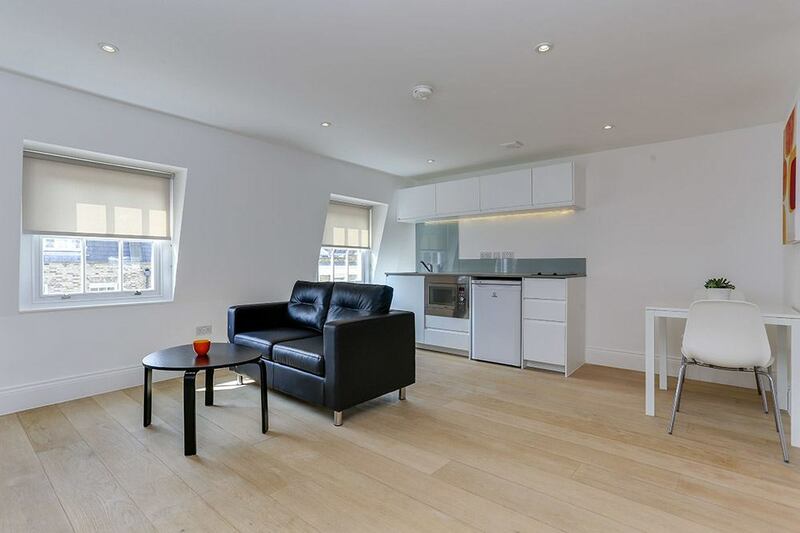 We help you book Serviced apartments in London that are fully furnished and include hotel-style cleaning, kitchens and dining areas, laundry facilities and professional maintenance support that you won't find with private rentals. 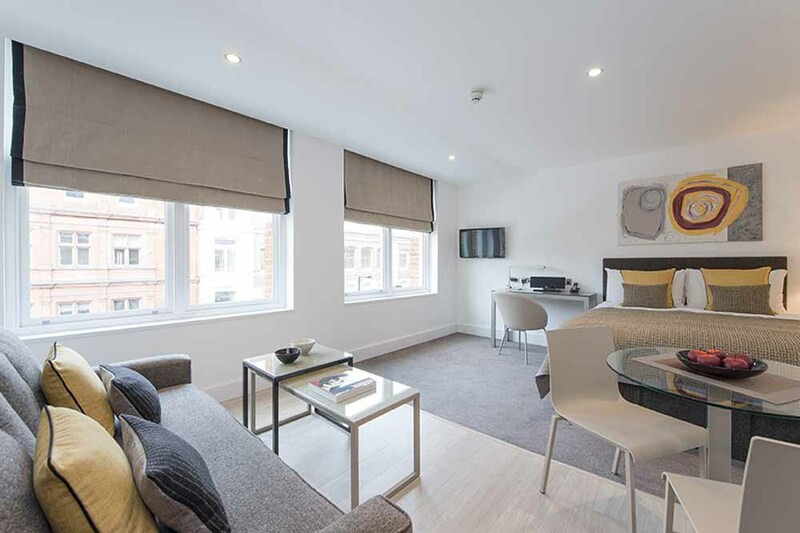 Our guests feel like they're home away from home and choose our serviced apartments in London for short stays, vacation rentals, family holidays, business trips, short term lets, relocations and medical accommodation. Perfect for a short stay. 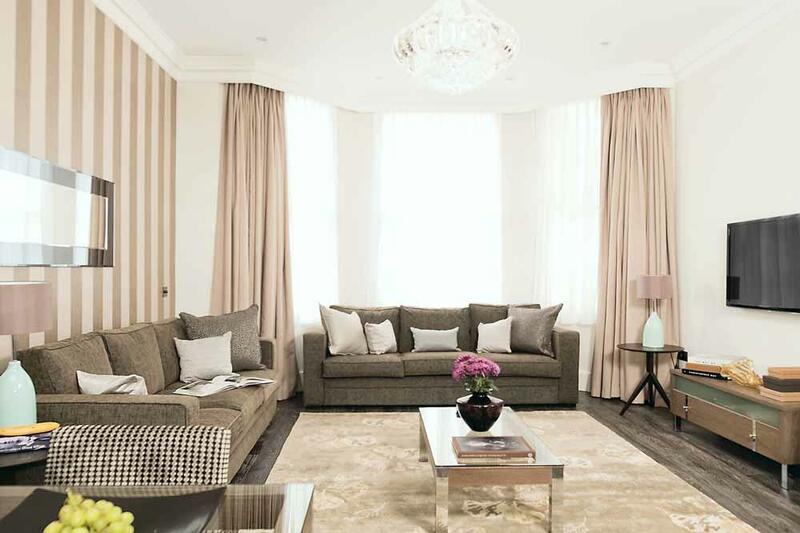 Our London-based apartment specialists are here to help with your booking through till the end of your stay. 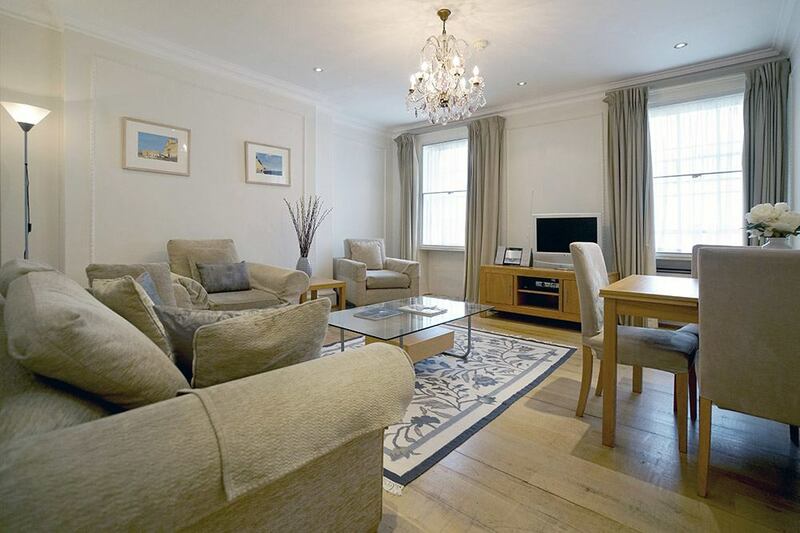 We believe no hotel room or private rental can match the benefits of a serviced apartment in London. 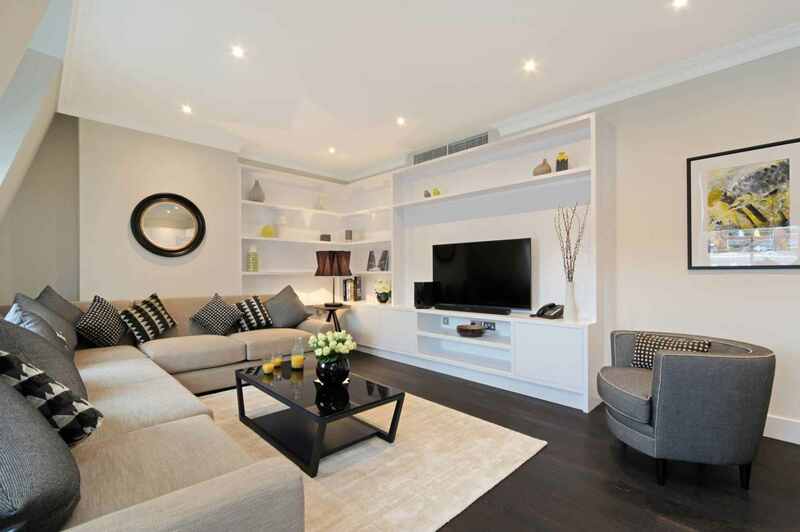 We regularly book serviced apartments for individual travellers, couples, large and small families, groups, corporate travellers and relocating professionals. So whether you are travelling solo, bringing the family on a worktrip or needing a temporary place to share with colleagues, we're here to find what you need, without the hassle. 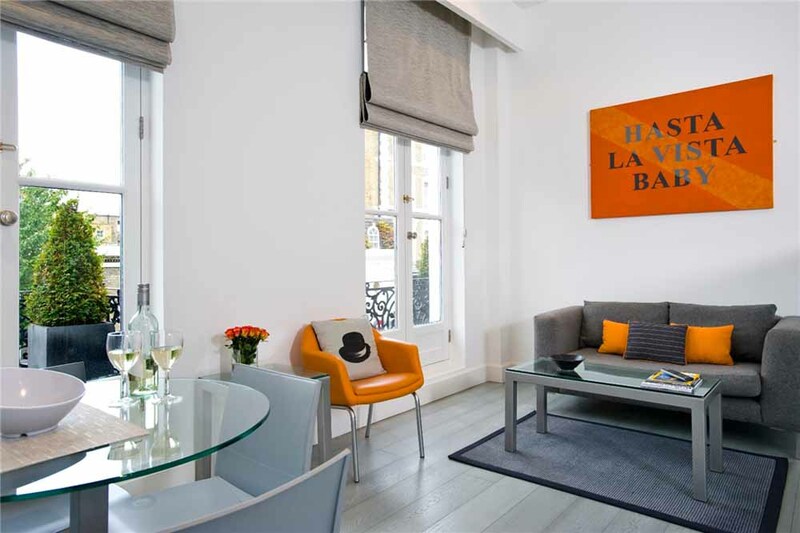 We feature over 1000 London apartments for short stays and short term rentals around prime residential neighbourhoods like Mayfair, Oxford Street, Knightsbridge, Kensington, Canary Wharf, Bayswater, Covent Garden, Marylebone, Liverpool Street and many more. 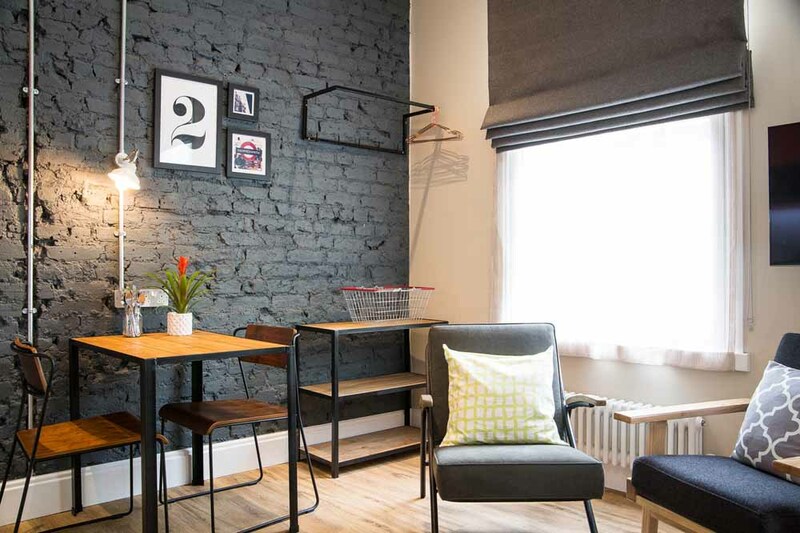 If you need any help with your London accommodation requirements, contact us to speak to one of our local specialists who will be happy to assist you. 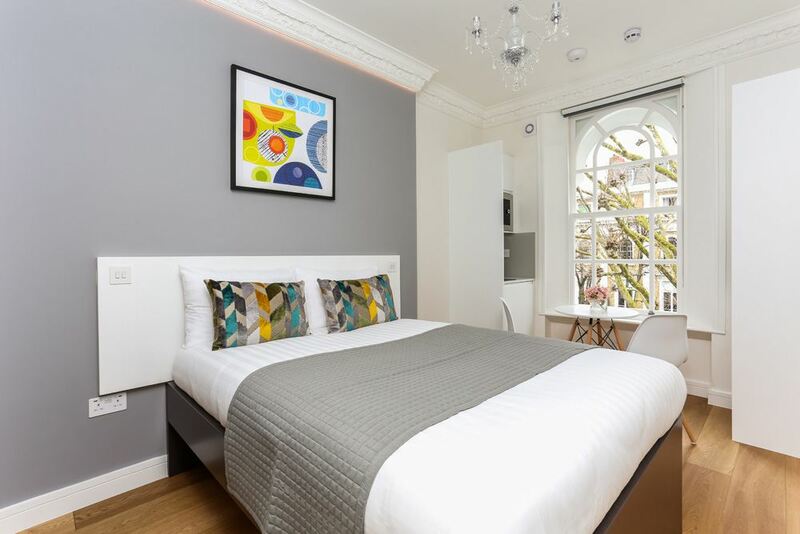 We regularly check all the accommodation on our website for standards and quality and only offer professionally managed apartments so that our guests have a hassle-free stay. 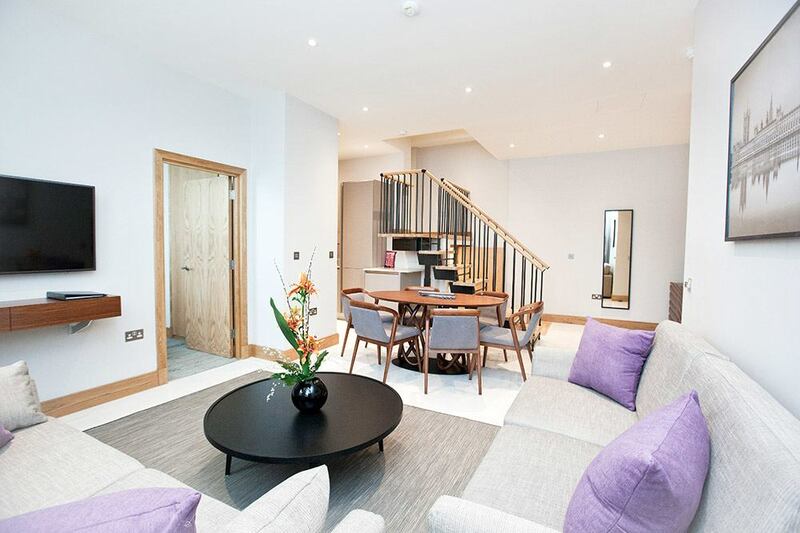 There are many websites on the internet showcasing serviced and un-serviced apartments that are managed and provided by private landlords, accommodation agencies, serviced apartment companies, hotel management companies and so on. Our local expertise makes us a reliable and knowledgeable solution for you to search and book your stay with peace of mind. 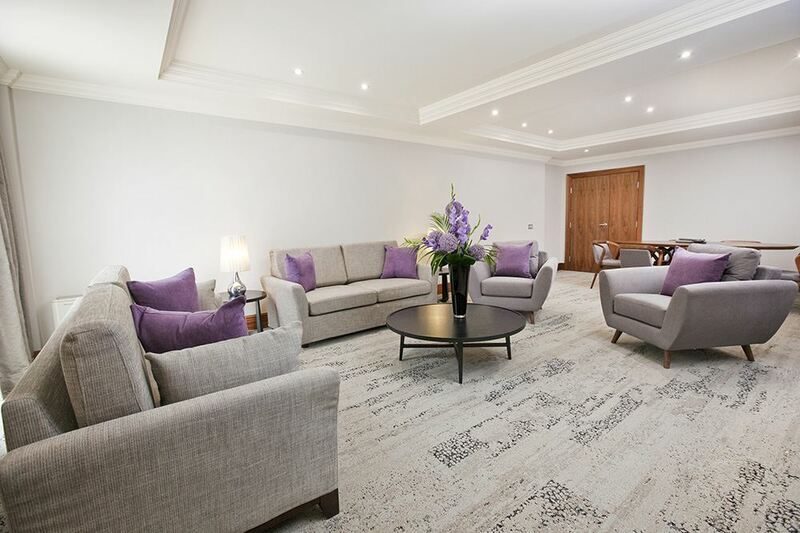 We only feature quality checked accommodation suppliers (professionally managed) and our helpful team are available to assist with your booking right through until the end of your stay (unlike other online travel companies.